New 2018 Volkswagen Golf SportWagen COMFORTLINE for Sale in Fredericton VW, New Brunswick. From across town to out of town, there’s no better way to devour all life’s roads than with the 2018 Golf SportWagen. It can offer a nimbler, sportier ride than an SUV – plus all the family and gear-hauling prowess, along with the power and performance you need. 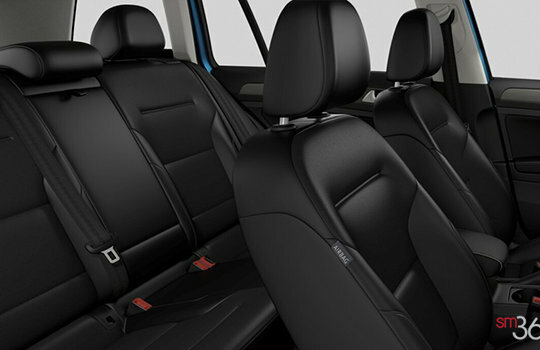 And it’s loaded with technology and safety features to help keep you connected – and protected. 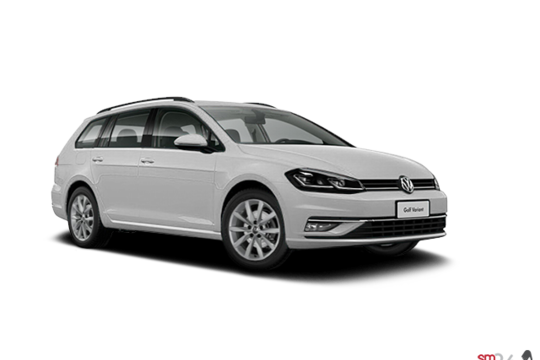 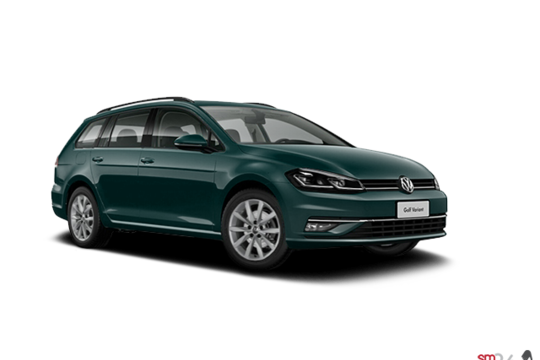 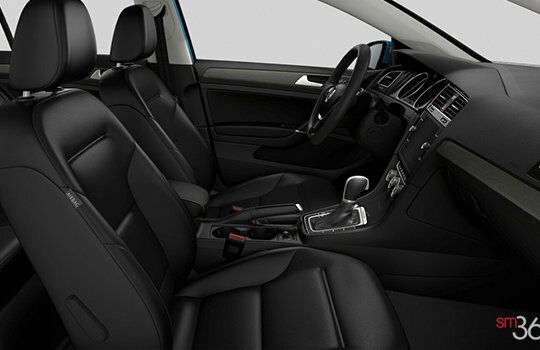 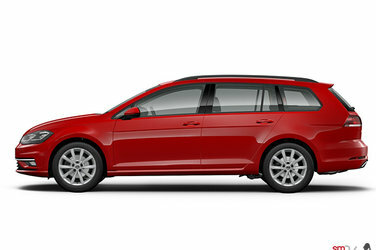 Want to try the 2018 Volkswagen Golf SportWagen COMFORTLINE?